Buying a new server can be expensive for your start up or medium business. Instead, you can lease/ hire our Technology Rentals at a cheap affordable price. We offer the Hp Proliant dl380 Gen9 Server Rental with high efficiency and flexibility as per the requirement of client. Hp dl 380 server consists of Intel xenon E5-2600 V4 processor and it is fully configured with a 2u form factor and supports SAS and 1TB, DDR4 memory. 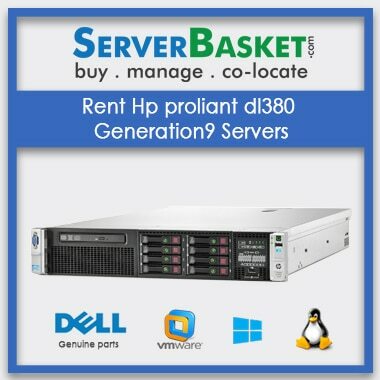 Our Hp Proliant dl380 Gen9 Server Rental can save huge investment on all short-term projects or startup companies with software applications such as sap, oracle, big data, my SQL server, database, Hana server. We provide instant delivery across India, it includes all locations like Hyderabad, Pune, Kolkata, Chennai and Bangalore. Our technical team is available 24/7 via email or live chat within less time to clarify all your doubts on rental services. I was in search of best Technology Rentals for my IT Company. 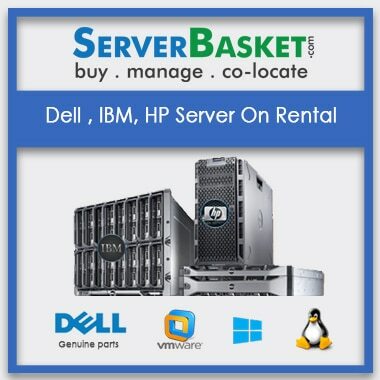 I found this site useful and I got a best rental server at a low price. Is there any late return fee appilicable? We give a certain time to return server, if not returned within time then a less amount of fee is applicable. Will you deliver server rentals in time? Yes, We deliver the product within 2-3 working days. 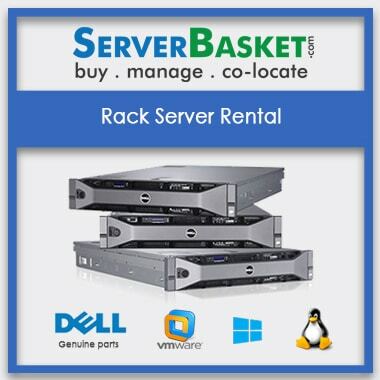 Is renting a server cost high? 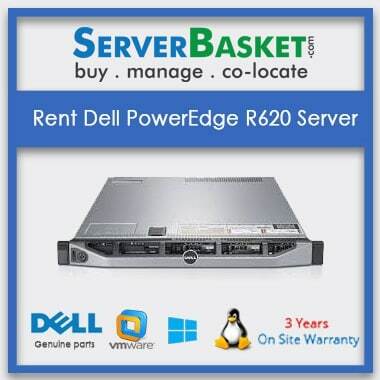 No, Renting a server is less cost than buying a new one. 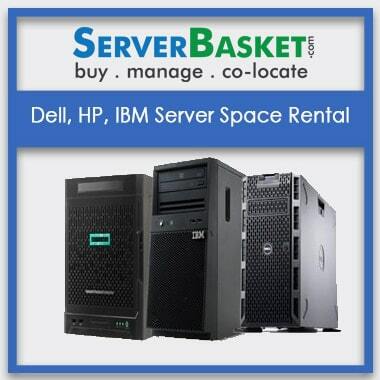 We give servers at less cost to satisfy our customers.